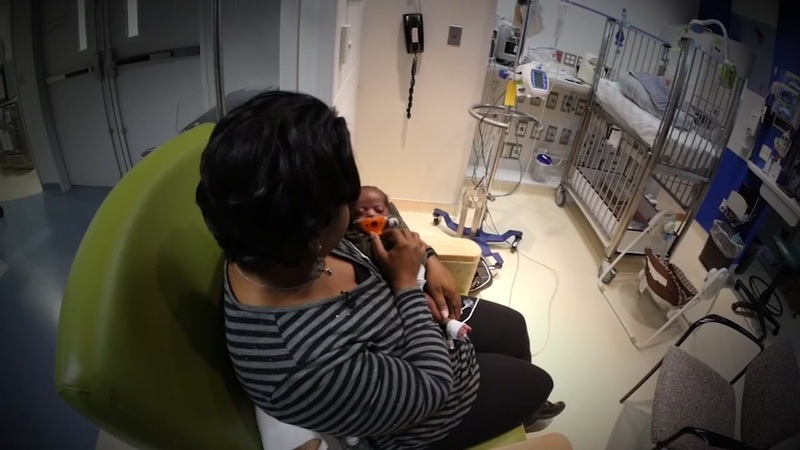 Staff members and patients at the Texas Children's NICU, which cares for thousands of premature babies annually, celebrated World Prematurity Day with a special ceremony on Thursday afternoon. 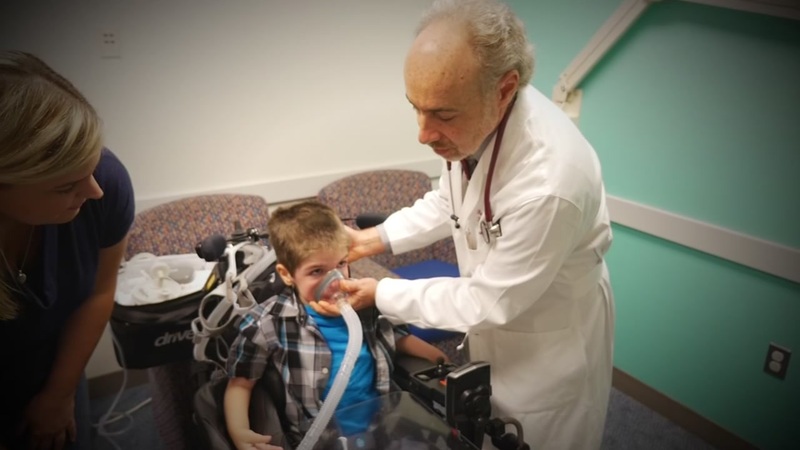 A new machine in use at Texas Children's Hospital stimulates lung function and boosts the immune system by forcing spinal muscular atrophy patients to cough. 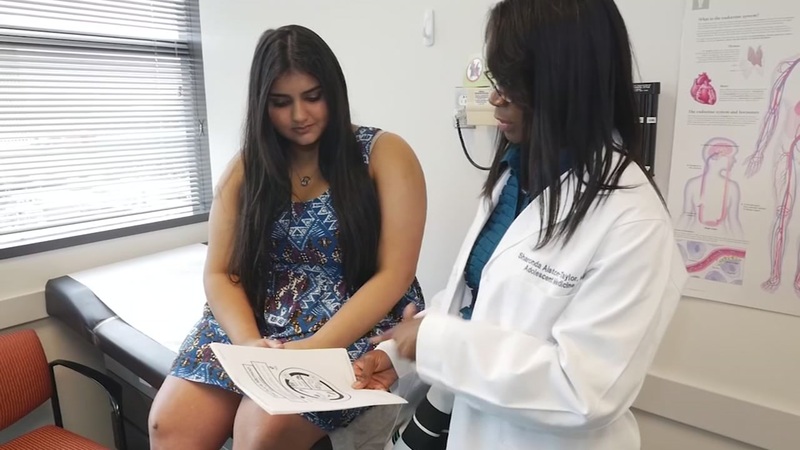 It's important for children to maintain a healthy weight as they develop through their teen years, but sometimes there are contributing factors that could lead to adolescent obesity. With that in mind, a program was developed right here in Houston, to help those struggling with weight issues. Cade looks like your typical healthy 13-year-old, but wouldn't be here today if he didn't receive an organ transplant at the age of one. 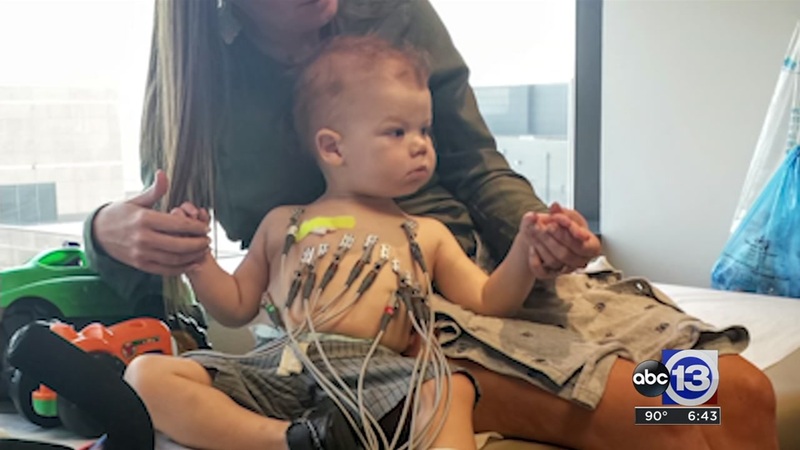 He was born with a deadly liver disease which affects 1 in 10,000 births in the US. It can be frightening for any parent when their child suddenly shows signs of a neurological disorder. 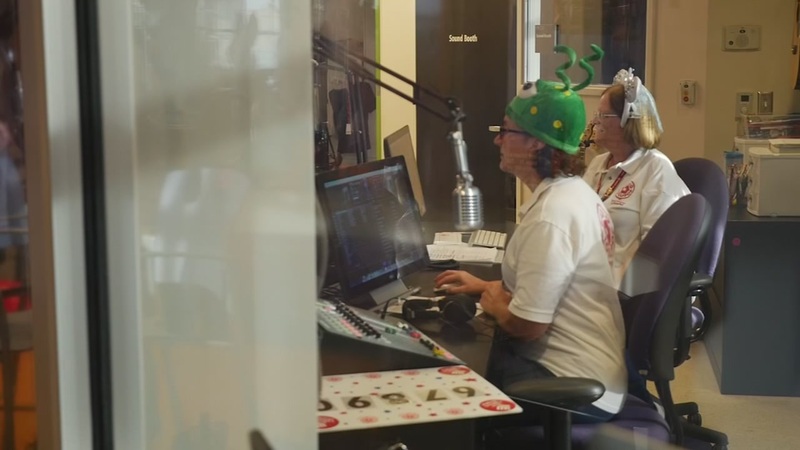 Live on the air, heard throughout the hospital. 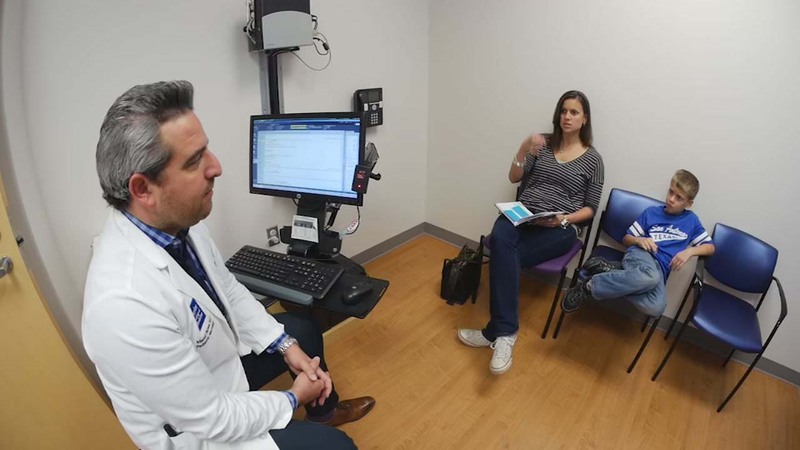 Volunteers are broadcasting to their target audience: patients. 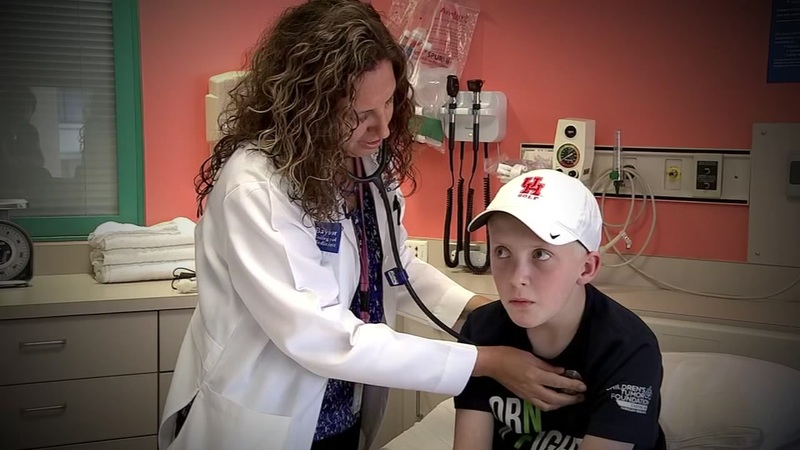 An experimental drug has given an 11-year-old boy who suffers from a painful disease a chance to live a more normal life, thanks to Texas Children's Hospital. 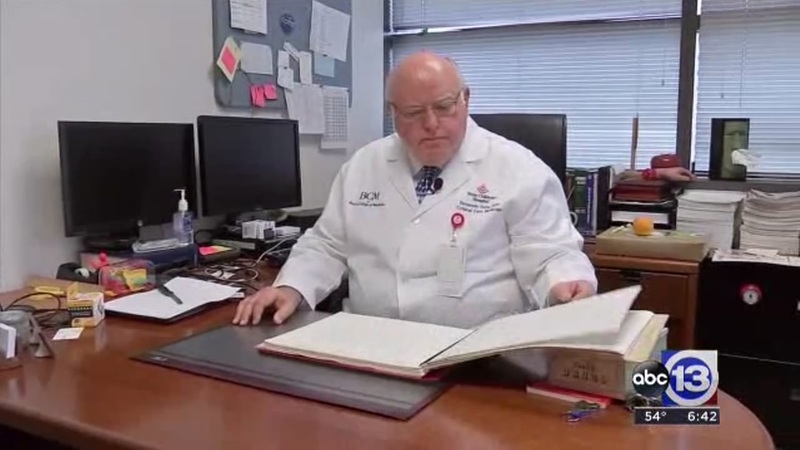 Anytime you hear the words 'open heart surgery,' it sounds pretty serious, but one local Houston doctor has been at it for years and recently hit a major millstone with one of his patients. Going through cancer treatments can be extremely difficult for any child or teen battling the many forms of the disease. So a unique music program was developed to help patients get through their journey a little bit easier. Samantha Loos-Polk is an oncology nurse at the Inpatient Cancer Center. But the journey getting here was an incredible one to say the least, starting nearly ten years ago. On the outside, Marcel Fletcher looks like your average 14-year-old who loves playing sports. But he is fighting a rare cancer. This week, kids have gone back to school or daycare, which means the potential for spreading germs may be on the rise. 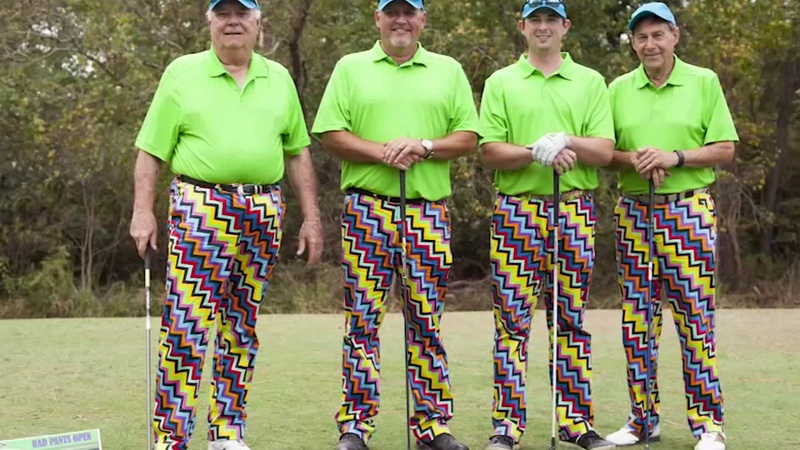 If you've got a hideous looking pair of pants, you may be able to help the littlest patients in need. It's no surprise that the threat of Zika coming to our area has been on the minds of many Houstonians . But in order to protect you and your loved ones, you need to be proactive. Just a few simple steps you can do around your home can help. 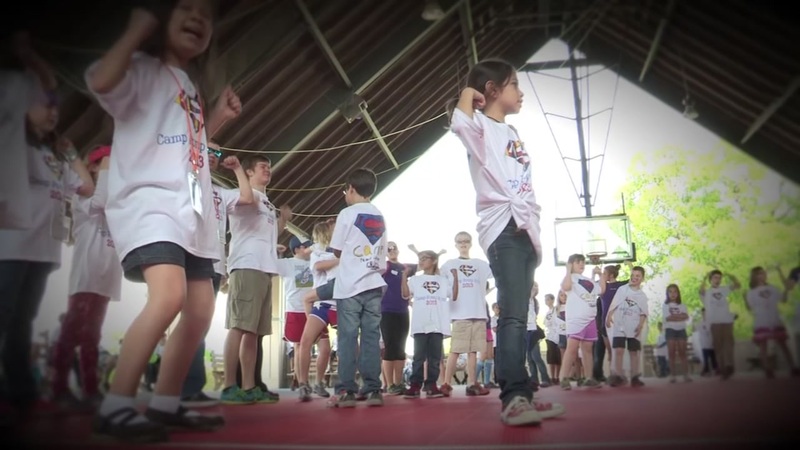 Once a year, children ages 8 through 12 get a chance to escape reality for a while and head off to a special camp that caters to them. To make the Olympic team, athletes train most of their lives in hopes of even getting a chance to go for gold. 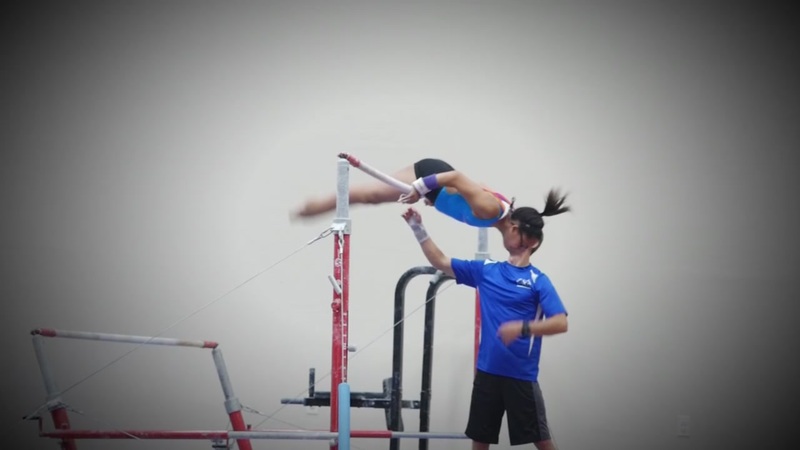 One local gymnast has similar dreams, but the obstacles she's had to overcome are far more challenging. When Madison was born, it was the beginning of a long and challenging journey for her and the family. 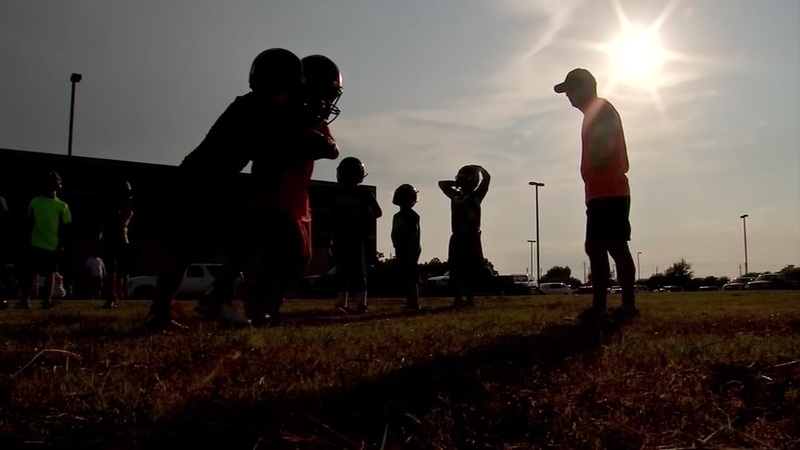 As the mercury rises this weekend and all throughout the summer, parents and coaches need to keep an extra eye out for heat related illnesses with kids and teens. Would you know if your child is showing signs of heat exhaustion or heat stroke? There is the saying that every time a bell rings, an angel gets its wings. 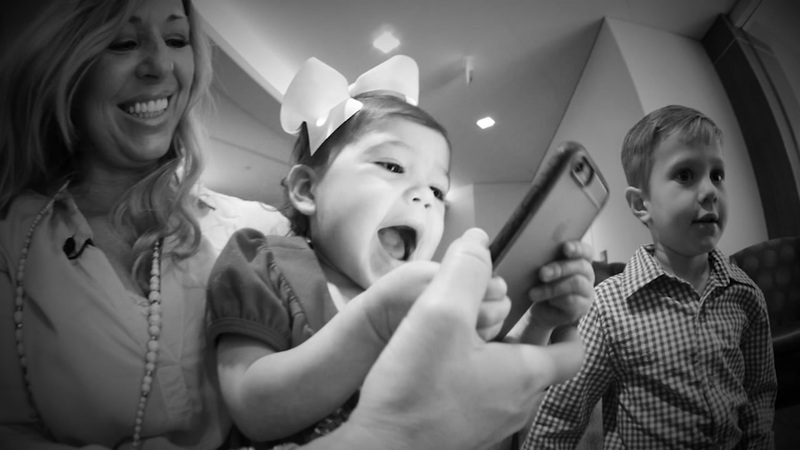 For those at Texas Children's, every time a bell rings, a patient has completed their cancer treatments. In any emergency situation, communication is key, along with staying calm and focused. That's why consistent practice and training is extremely important for medical personnel to make sure they can handle a multitude of emergencies. 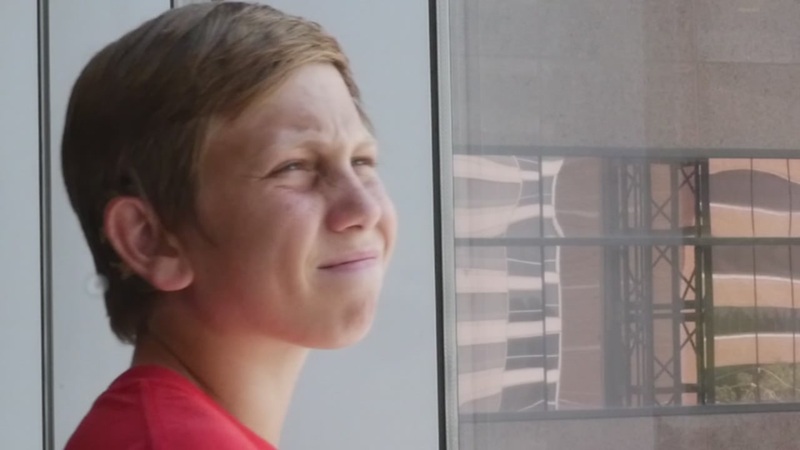 Cade is your typical 13-year-old athlete who loves playing football and baseball. But his life got off to a rocky start years ago. 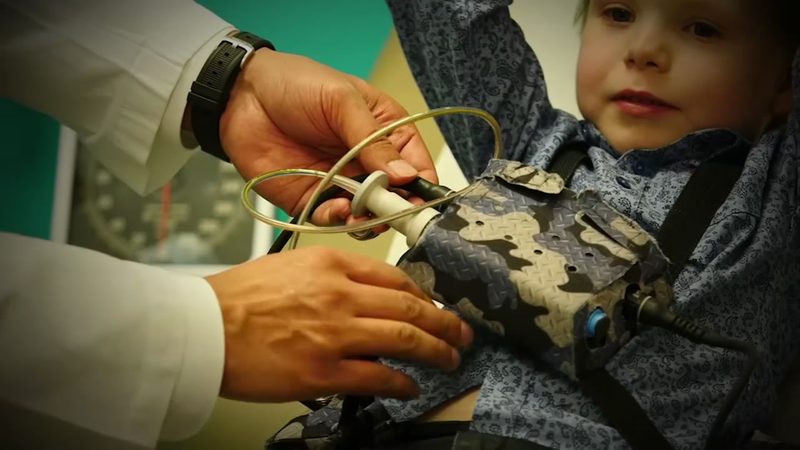 A Colorado boy is part of a potentially live-saving clinical trial at TCH. 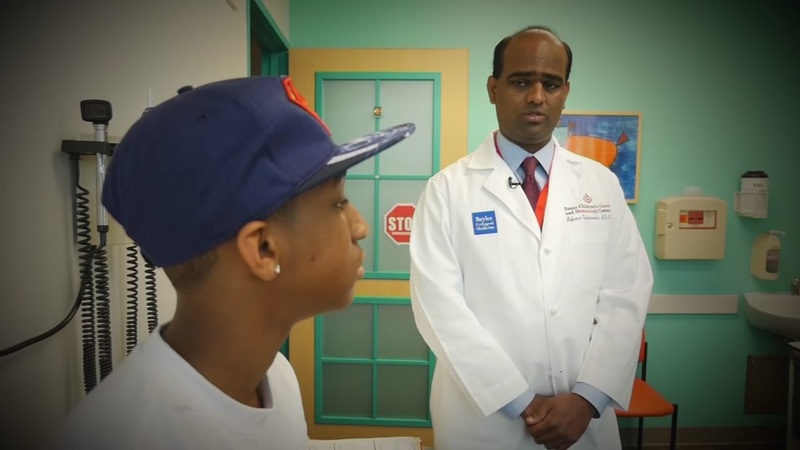 It can be devastating for any parent to learn their child or teen has thyroid cancer. But it's more common than you would think, and curable without the need for chemotherapy. Tyler Zapata shared his story with us about his journey. 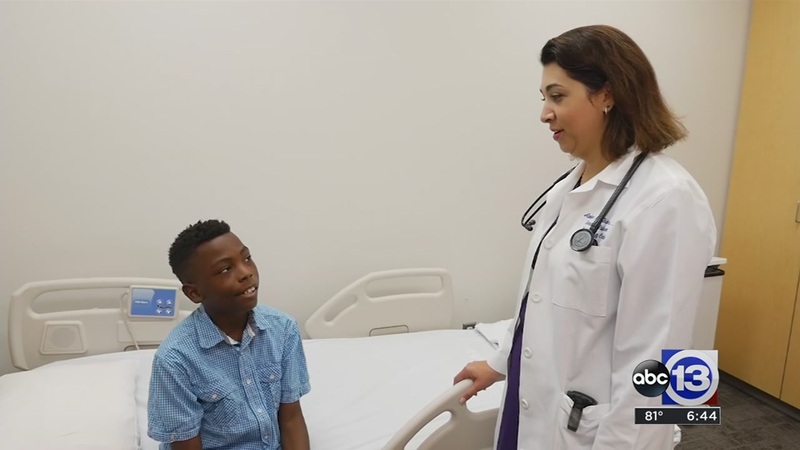 A little girl battling a musculatory disease is making huge strides, thanks to doctors at Texas Children's Hospital West Campus. It's taken a team of doctors at Texas Children's Hospital to help keep young Mohammad alive, and his parents are quite thankful. 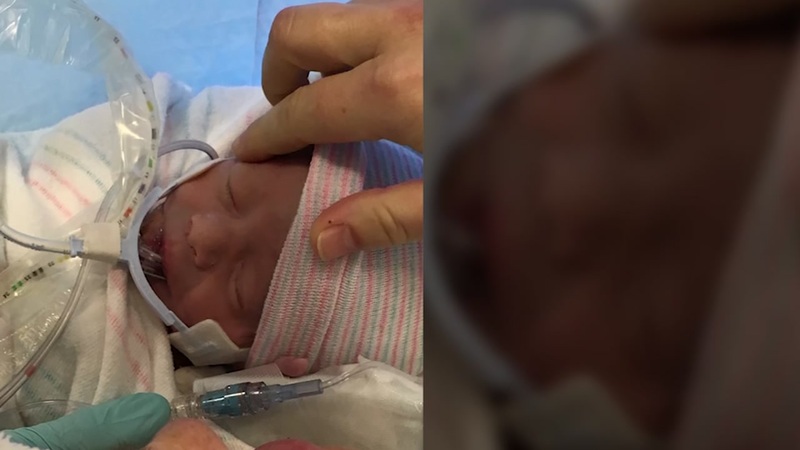 It can be a frightening situation when a parent hears their newborn needs immediate open heart surgery. 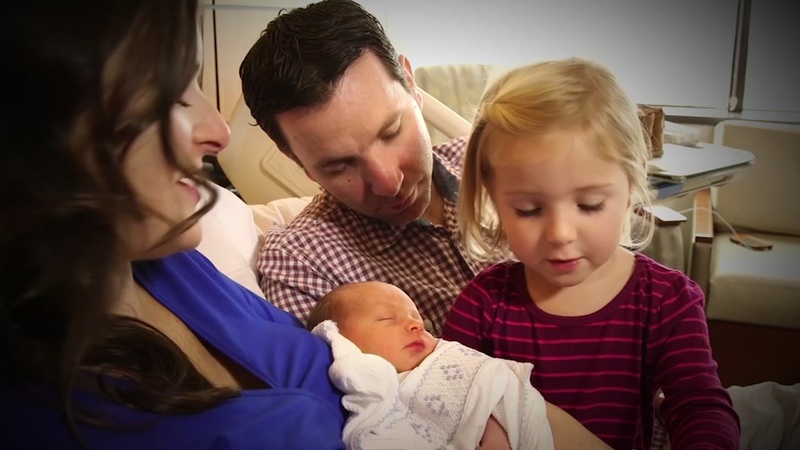 That's what happened to one Houston couple, when their son was born with a rare heart defect. But surgery was a success. The family got the opportunity to reunite with the doctor 10 years later, and our camera were there. 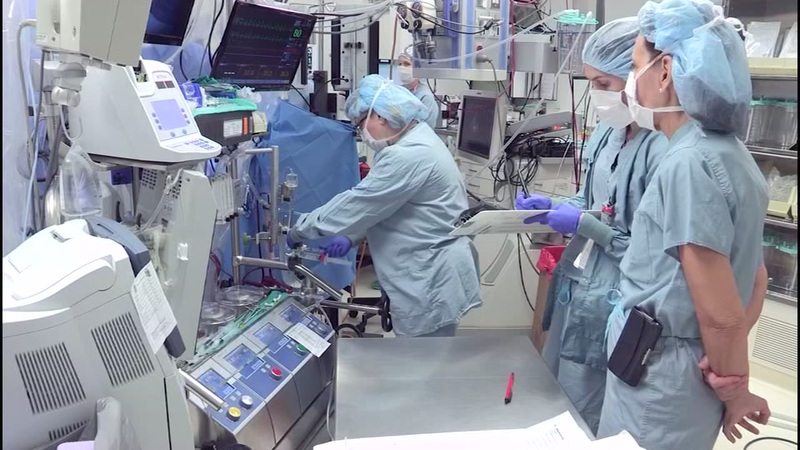 Hospital staff are working hard to treat an infant diagnosed with a congenital diaphragmatic hernia. 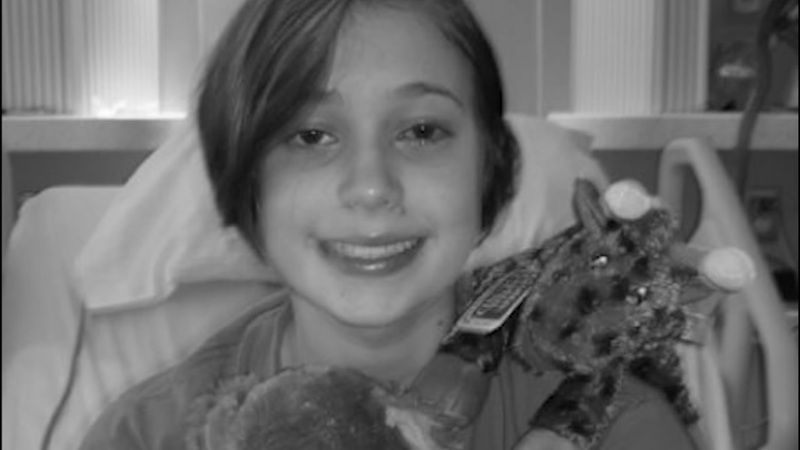 Going through chemo and radiation can be extremely difficult for any child or teen battling cancer. That's why a unique music program was developed to help patients cope with the emotions and stress of going through treatments. Coming of age can be difficult for young girls, especially when the time comes to have "the talk" with mom and dad. But a yearly event coming up can help strengthen that bridge of communication between parents and their pre-teens. Many say four-year-old Lillian's survival is nothing short of a miracle, but it wouldn't have been possible without the help of Texas Children's Hospital doctors. 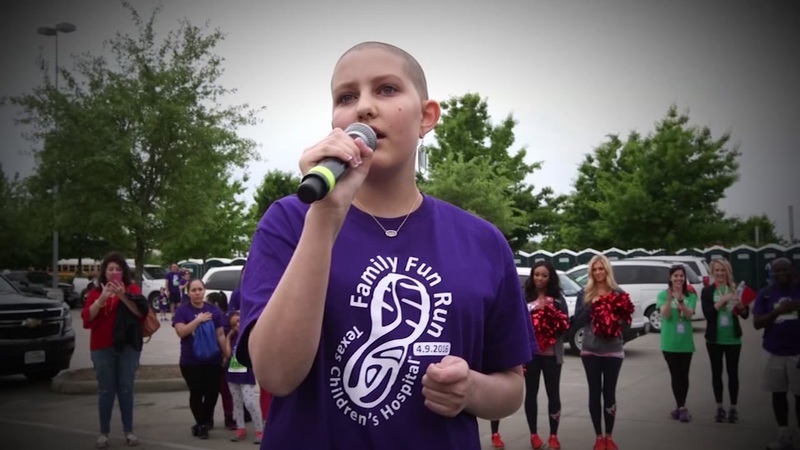 Texas Children's Hospital is using various methods to help patients fight the biggest battle of their young lives. It can be frightening for any family with a newborn facing cardiac complications. Experts say the sooner a child is diagnosed and treated for ADHD, the better they'll have later in life. 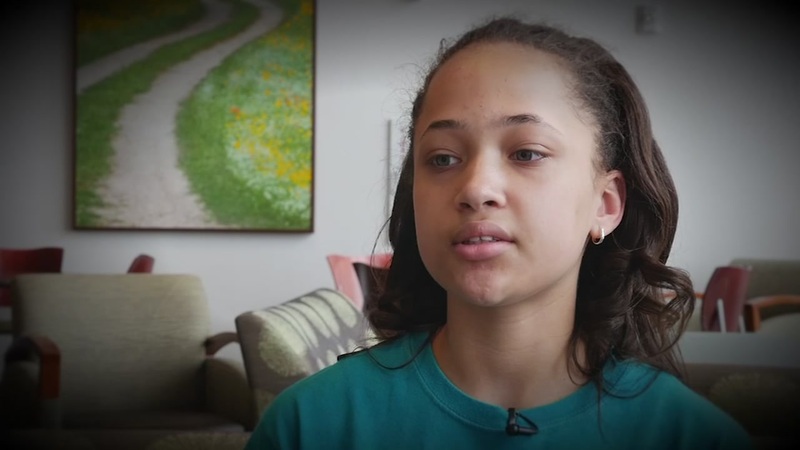 A teen who was struck by a vehicle underwent 10 surgeries at Texas Children's Hospital. A total of 24 different services were involved in her hospital care, which helped her heal. All throughout February, millions across the country have been celebrating heart month. The goal is to increase awareness about various defects, along with overall heart health. 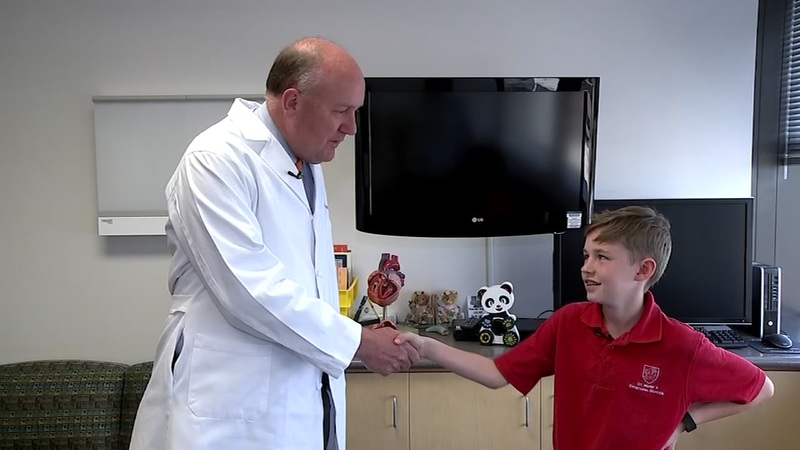 There have been great advancements in treating children living with congenital heart defects, especially right here in Houston. Making the decision to become an organ donor can save lives. That's especially true for a little girl who was born with a severe congenital heart defect. 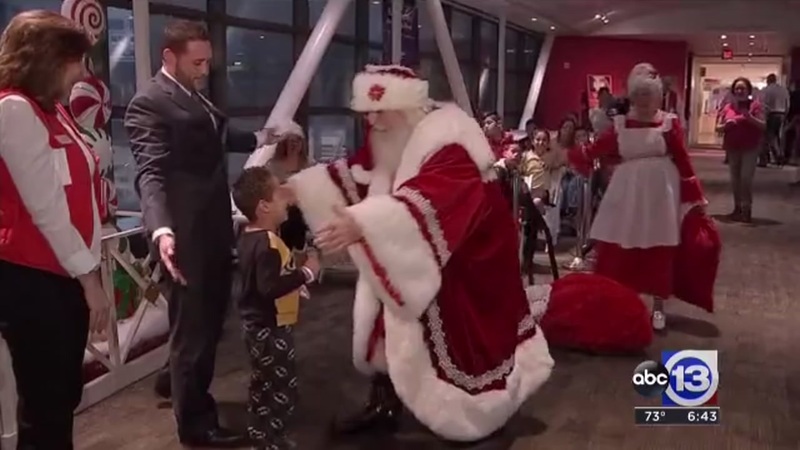 The odds were stacked against her, until she received a special gift. In years past, women born with congenital heart defects had to make a lot of sacrifices. Many of them were told they couldn't have children, because of the pregnancy stress on the heart. But thanks to advances in modern medicine, times have changed. Children born with spina bifida usually face a multitude of challenges throughout their lives, with many of them having limited mobility. But a ground breaking experimental surgery is looking to change all that, by improving their quality of life. 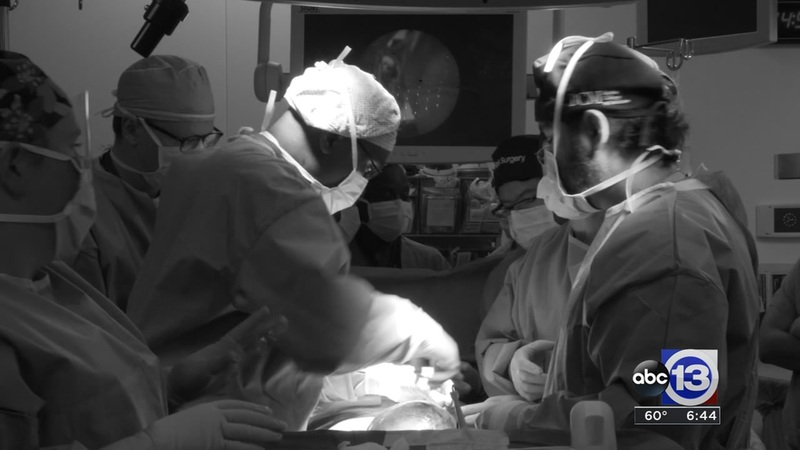 This fetoscopic procedure is only being performed right here in Houston at Texas Children's Hospital. It's a nightmare for any parent, learning that your child has cancer. And when the diagnosis shows it's an extremely rare form of the disease, having a strong support system in place for the patient and family is critical. The Texas Children's Cancer and Hematology Centers provides just that. 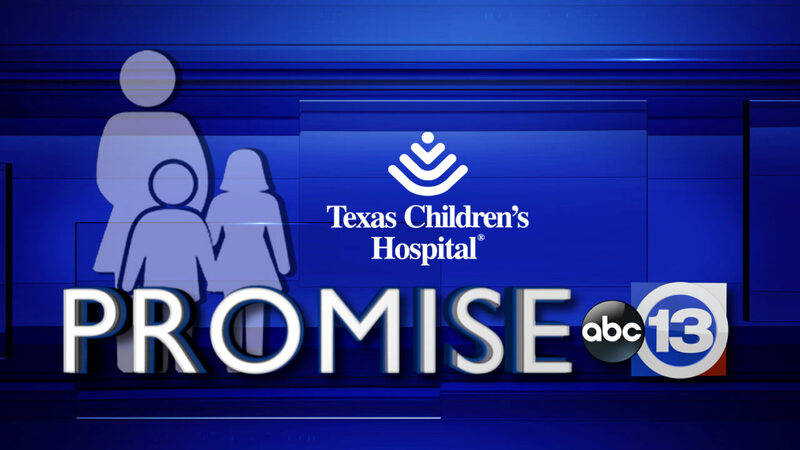 Through abc13's partnership with Texas Children's Hospital, we're bringing unique stories from within the hospital system that deserve attention. 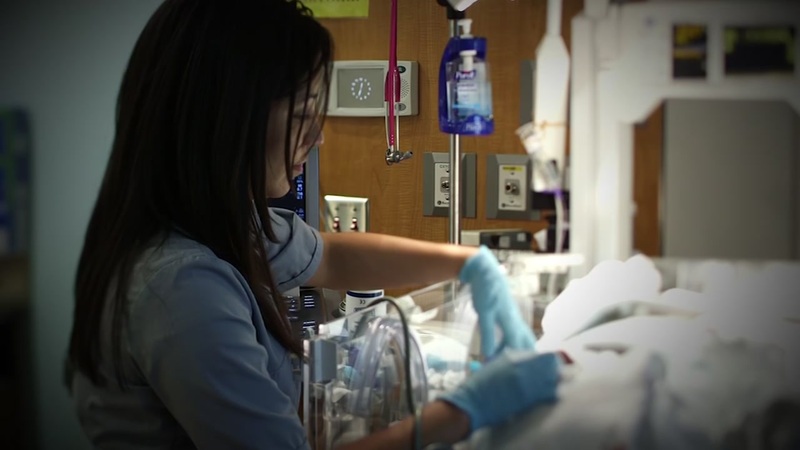 A critical part of making sure babies in the neonatal intensive care unit get the care they need is to educate their parents about everything, and Texas Children's Hospital is doing just that. 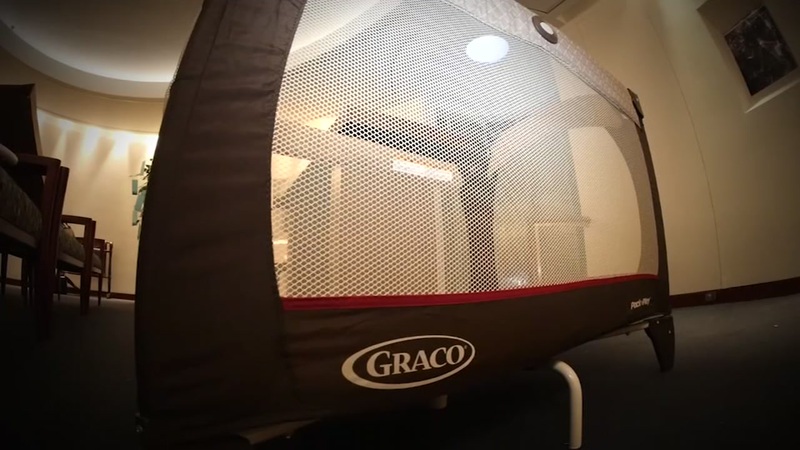 Texas Children's Hospital is making sure parents of newborns have a safe place for their little ones to sleep. Thirty children are on Texas Children's Hospital's liver transplant waiting list, hoping someone gifts them a life-saving gift this holiday season. 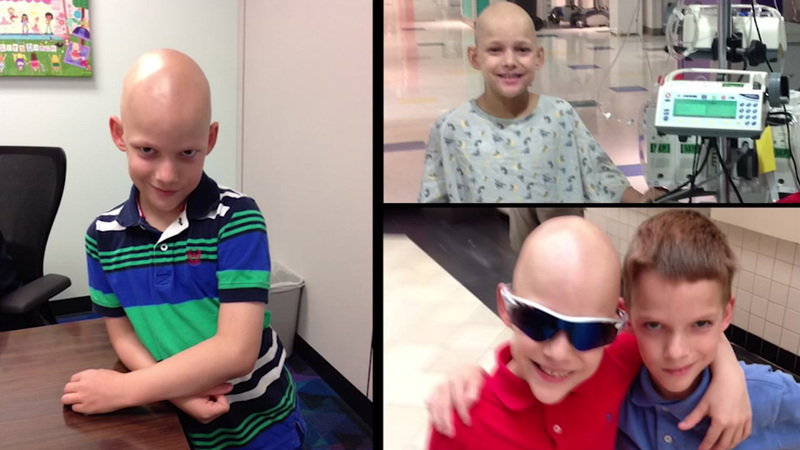 Children's cancer treatment has come a long way. Eighty-percent of those diagnosed are now cured, but there are still many patients who won't be healthy for the holidays. As we continue our partnership with Texas Children's Hospital, we take you to a party like no other, a party designed just for them.